Today, it is about individualism, no more cookie-cutter design. 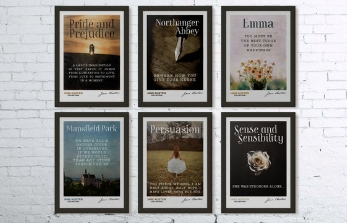 A pared-down aesthetic with fewer and more meaningful pieces. 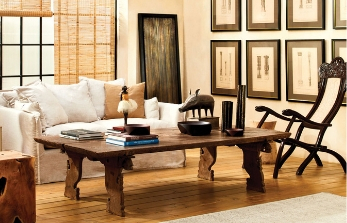 Choose artisanal pieces that have a story and a connection, perhaps picked up on your travels or bought with careful consideration for its aesthetics and provenance, and how that fits in with your lifestyle. 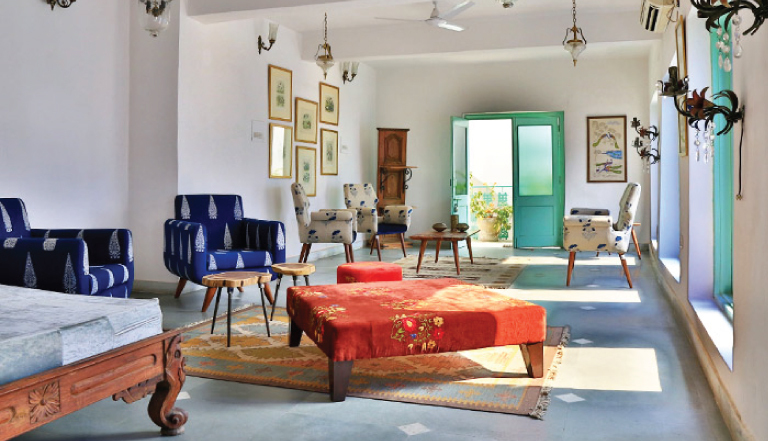 Be it a piece of repurposed furniture with Art Deco details of which India has a very large legacy, or Mid-century Modern pieces reflective of the early modernism embraced by the architect’s and artists post-independence, we see those dual aspects resonating significantly in the design world today. 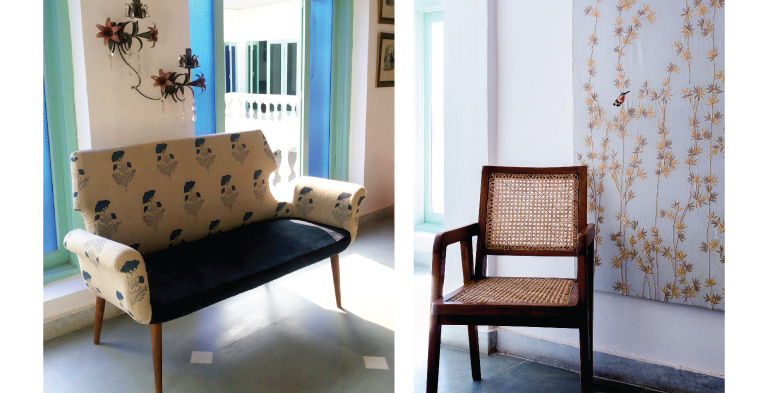 Our Art Deco and Mid-century Modern inspired furniture pieces, and new upholstery from the ‘Fabric Collection’ are unique with an eclectic feel, which resonates with our audience of expats setting up home in Delhi, or young well-traveled folks with a global outlook. Interiors don’t have to be matchy matchy or adhere to a strict theme. Look for design details that have some commonality, be it a colour story or warm tones or clean lines that tie them together. Anchor a room around a statement art or furniture piece and complement them with supporting design pieces; layering is the key. 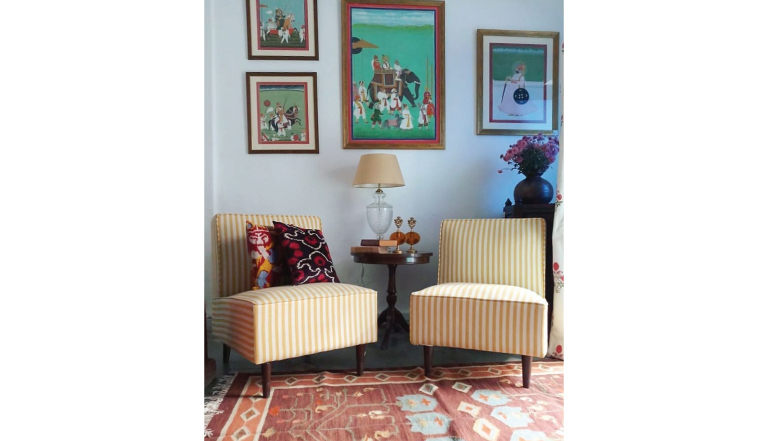 For instance, in our store, we mix Pichwai paintings with contemporary stripe fabric slipper chairs, Kilim carpets and some lamps, and it all works. What ties them together are the warm tones and colours. Add new cushions, lamps or mirrors. Refreshing upholstery and a fresh coat of paint, perhaps in a new color, is a quick way to elevate any room without taking on major renovation work. Kuldeep Kaur did her masters from JNU in Spanish Languages, simultaneously learning French at Alliance Francaise, Delhi. 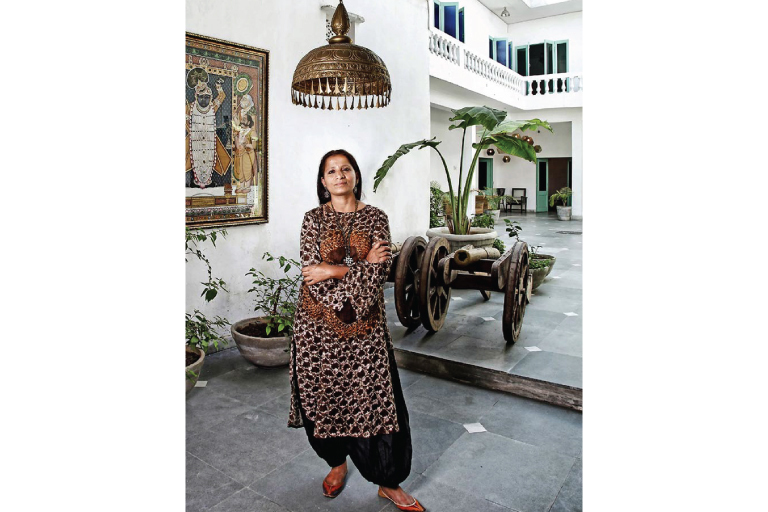 She decided to pursue an MBA from IMT, Ghaziabad, post her education in the two languages, followed by a long career designing furniture and textiles for the international market. 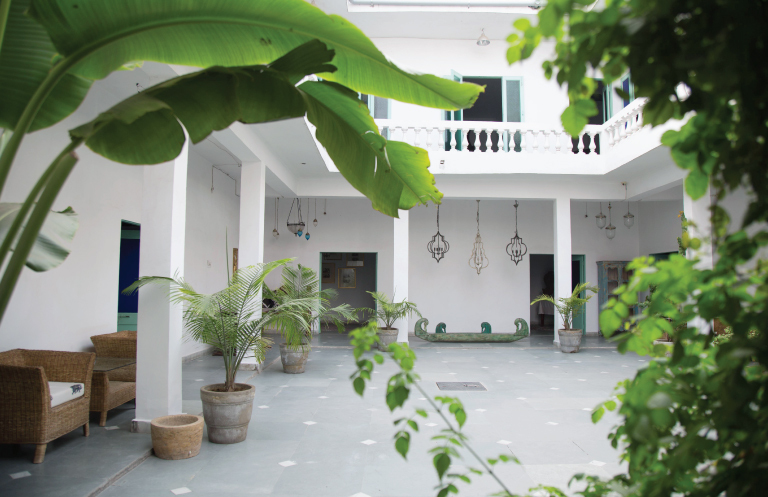 Serendipity Delhi is a unique travel inspired concept store, set in a beautifully restored haveli. 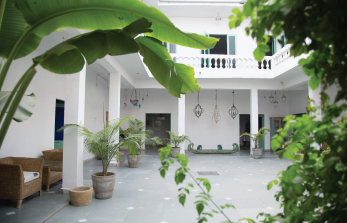 It is an oasis of calm in the rustic surroundings of Chattarpur with unusual home decor finds. 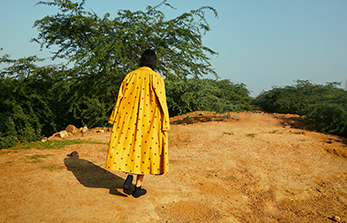 The store has been reviewed by Conde Nast Traveller, Architectural Digest, Grazia India, New Indian Express, Forbes India, Lonely Planet and Tory Burch Daily.